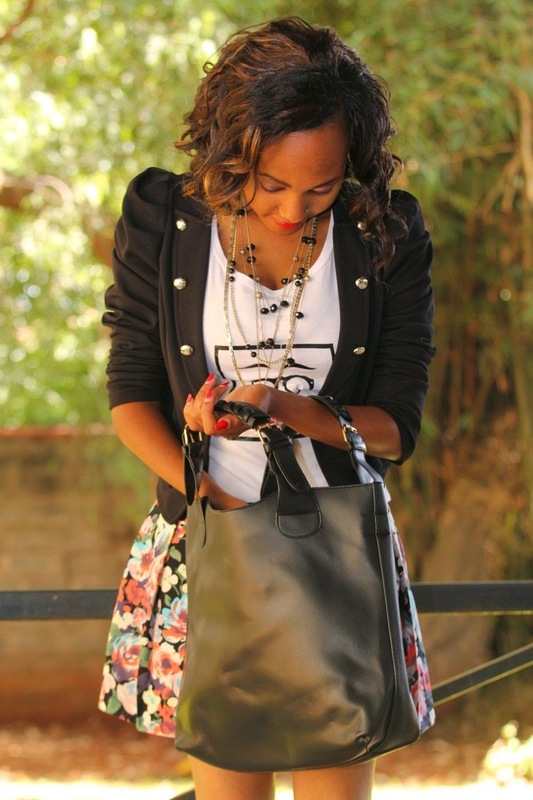 Love, Love, Love the skirt! You look fab! You look so fantastic! 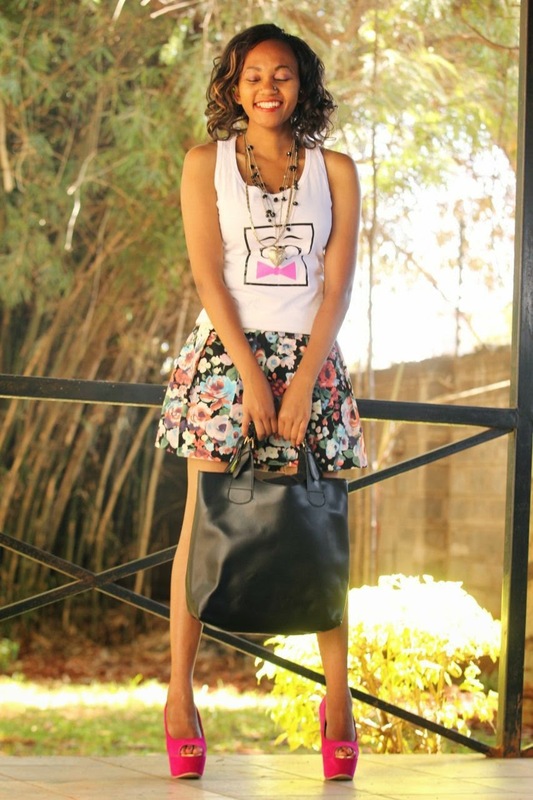 I adore that floral skirt - and that top is too cute! Love ur skirt and heels! Great outfit, that skirt is super cute! Cool outfit love those shoes doll. Have a great weekend. 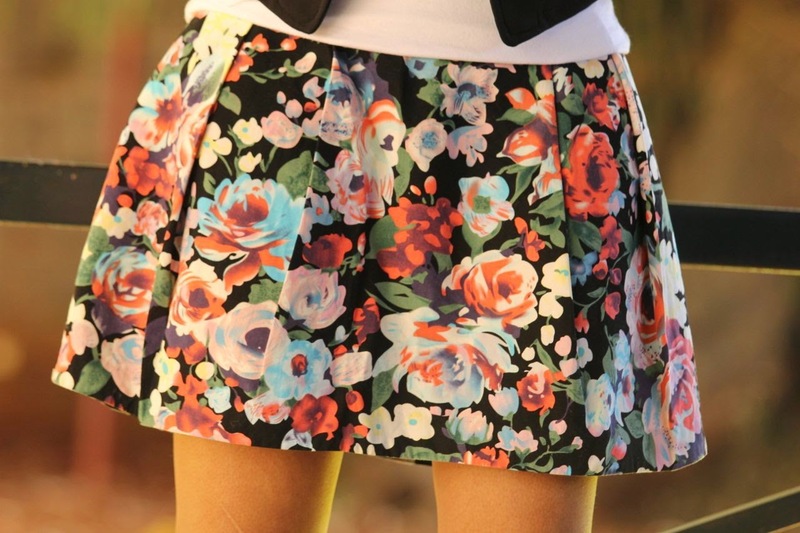 LOVVVVE that flower skirt!!! AMAZZZZING heels too, babe! Lookin' super gorgeous! This look is so fun. Your shoes are amazing! You look beautiful, I love the dress so much! Gorgeous! Love this cute look! you look absolutely stunning- lovely outfits!